How come It Doesnt let you log in? we logg out for the day we cant logg back in. Ok i just coppied this example off google cuz i think i deleted mine. It comes up like that and even if you wait for ages it doesnt let you logg on untill the nxt day ._. Re: How come It Doesnt let you log in? What did it say when you pressed ok? 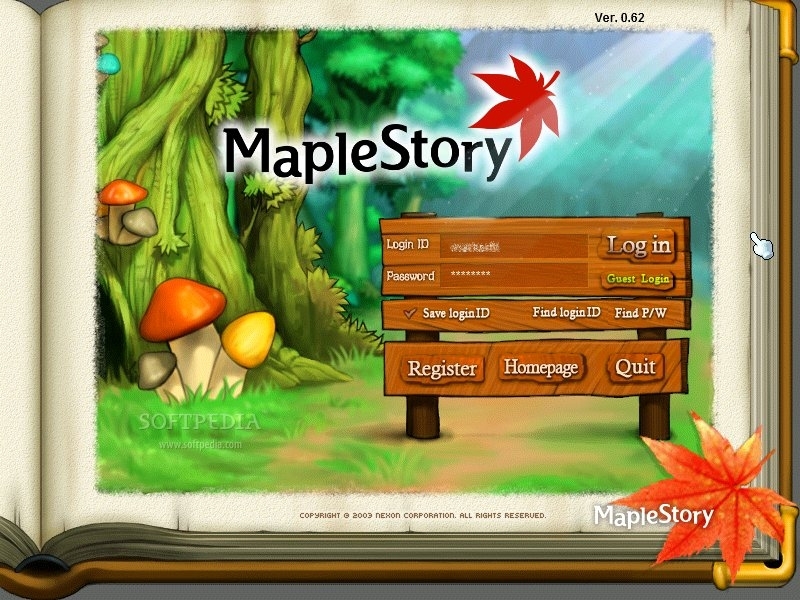 You Play Maple EUrope ore something else? as you know its a glitch that nexon has not fixed yet. and Nexon said that they would fix it so dont worry. LeoWu wrote: as you know its a glitch that nexon has not fixed yet. Ew it happened to me too.But reinstalling it worked for me. I havent been on here for like uhhhhm 3months maybe XD?!? !